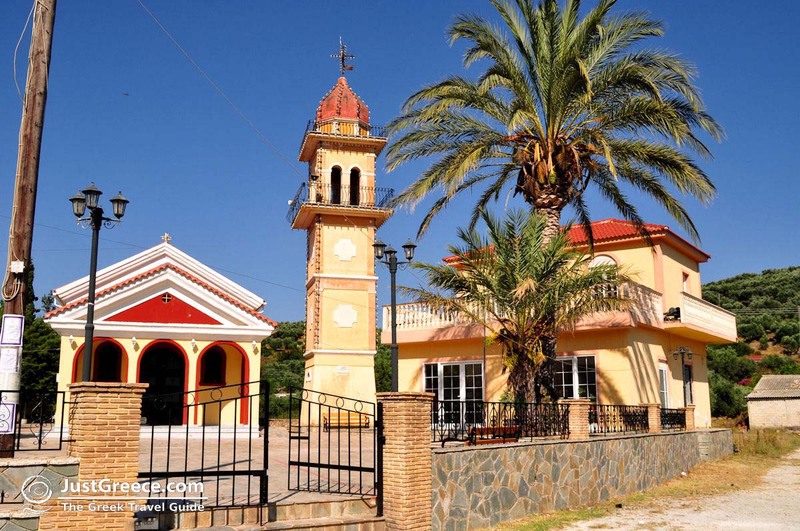 Alykanas (Alikanas). 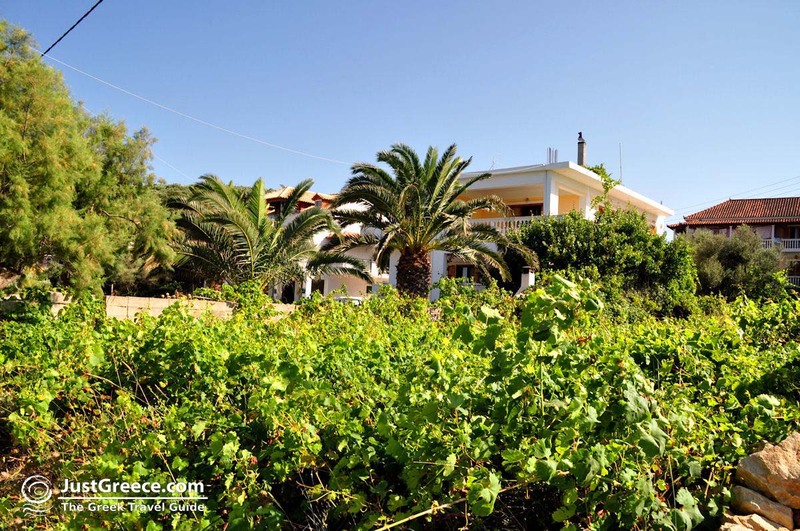 Alykanas is a very popular tourist resorts on Zakynthos. It is found on the east coast of the island, in the bay of Alykes. 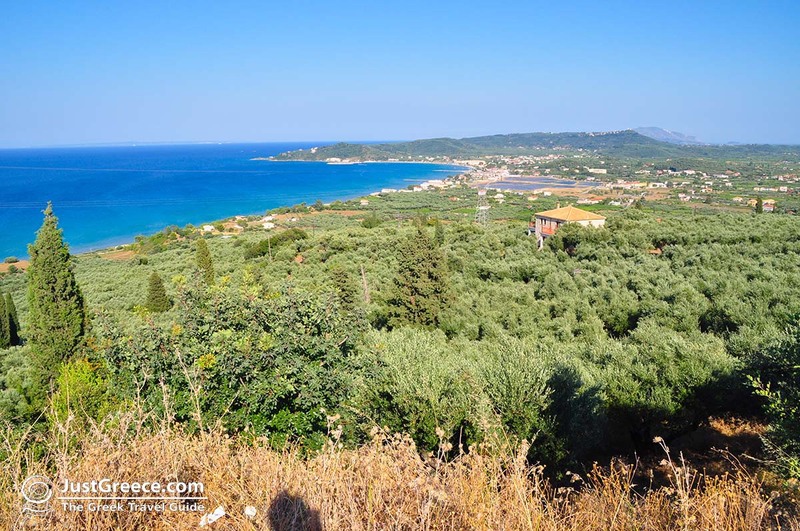 Alykanas lies 16 kilometres northwest of the capital, Zakynthos town, it has about 350 permanent residents and is inhabited since ancient times. 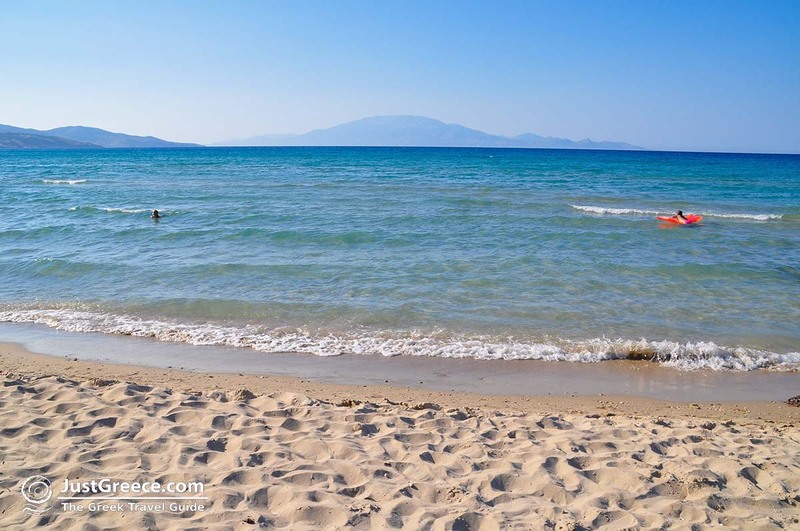 In Alykanas are beautiful sandy beaches where all kinds of water sports are possible. 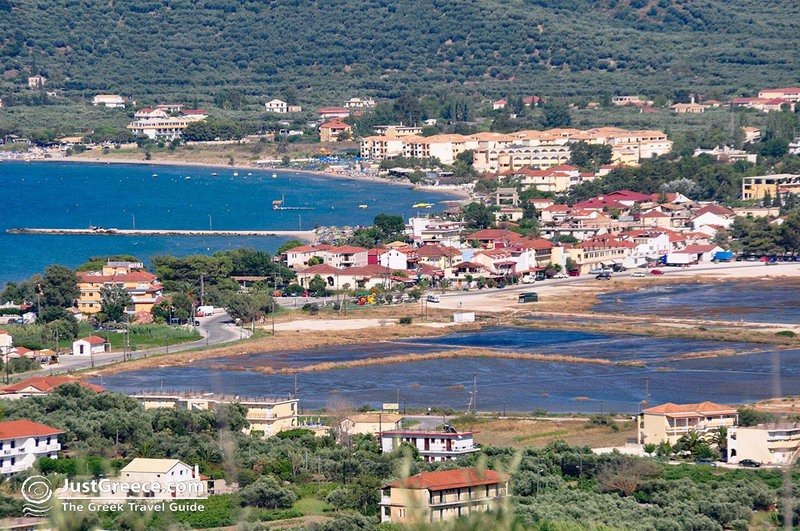 There is a small harbour where fishing boats and tourist boats moor. 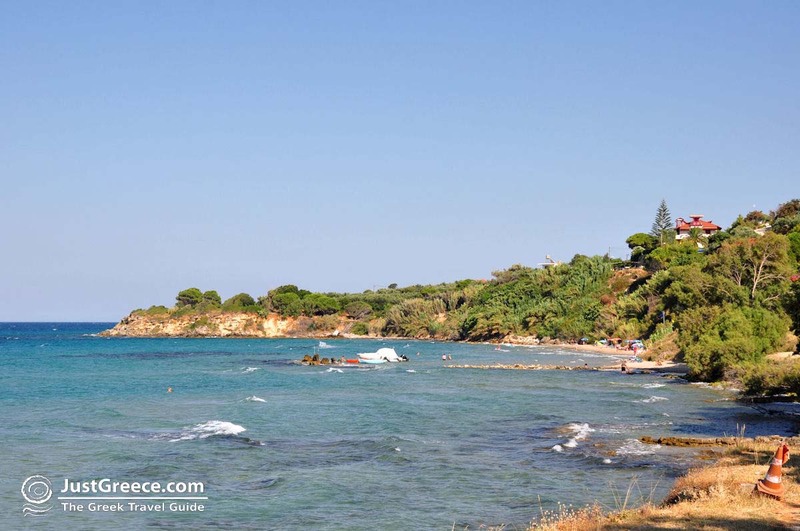 Other good beaches in the area are the beaches of Alykes (two kilometres), Xechoriati, Amoudi, Psarou and Agia Kiriaki. 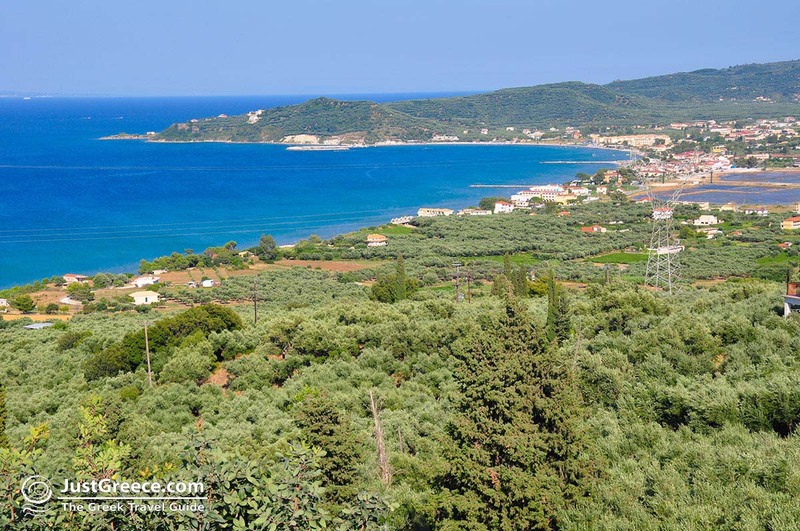 From Alykanas you can take lovely walks through the green nature and discover various villages on foot. This area is also popular among cyclists and mountain bikers. 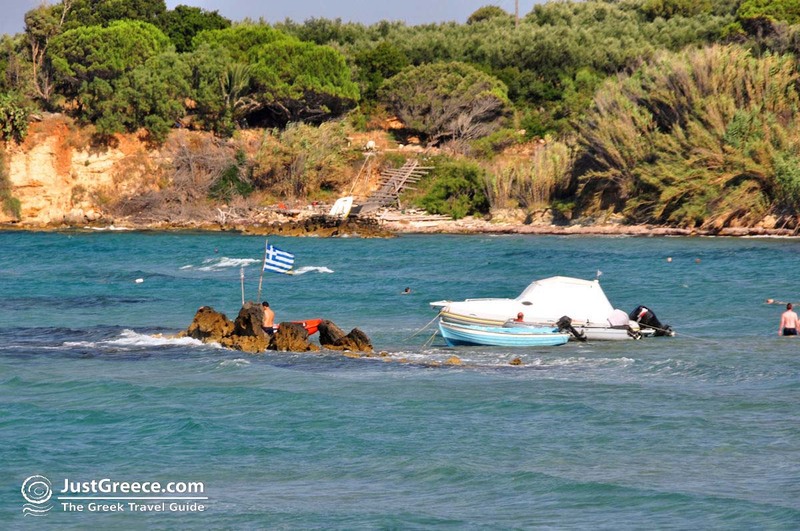 During the summer months, tourist boats leave from here to the famous Ship Wreck and the Blue caves. 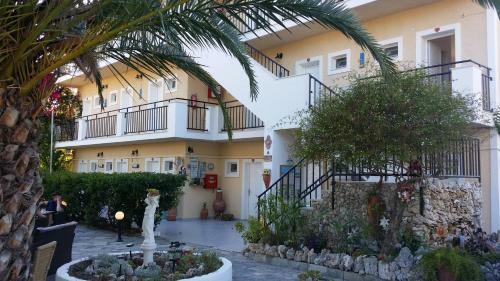 In the village are many hotels and apartments where you can stay. 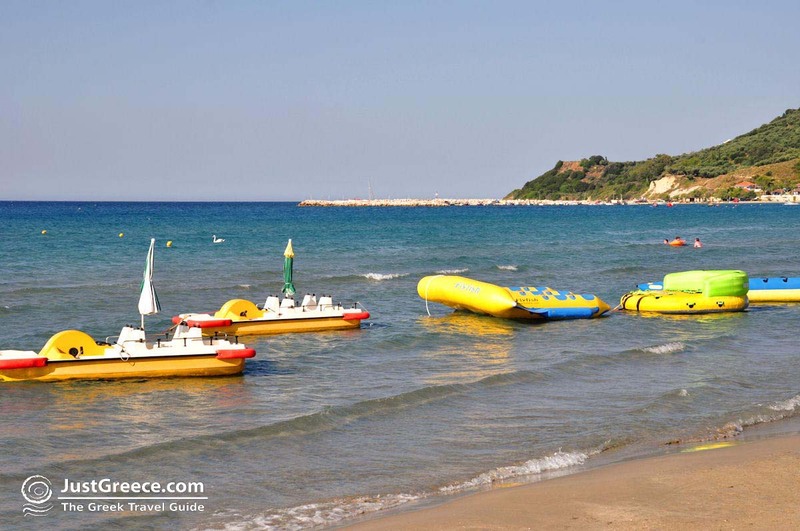 There are also several restaurants, bars and disco bars; in Alykanas you will certainly enjoy yourself. 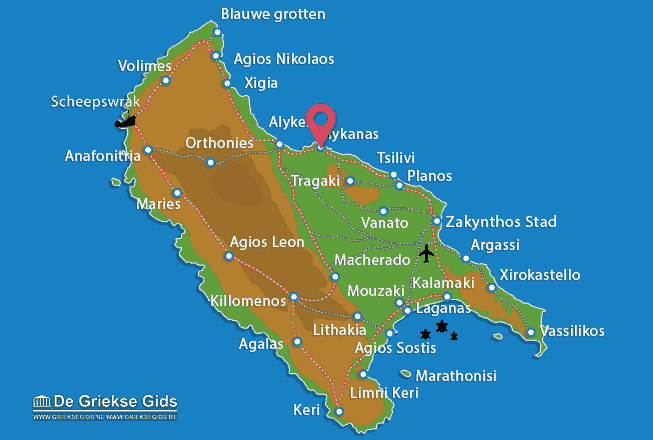 Zakynthos: Where on the map is Alykanas located?